Our highly trained firefighters are ready to roll 24/7 - whenever duty calls. When lives hang in the balance, we're there. 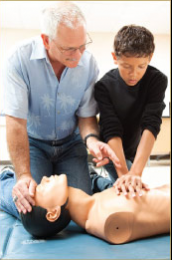 From safety tips to CPR, we can show you how. A working smoke alarm can double your chances of survival. Test it monthly, keep it free of dust and replace the battery at least once a year. 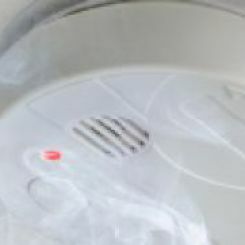 Smoke alarms should be replaced after ten years of service, or as recommended by manufacturer. 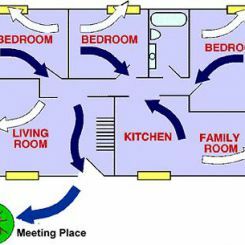 Caution everyone to stay low to the floor when escaping from fire and never to open doors that are hot. Select a location where everyone can meet after escaping the house. When you choose to become a firefighter, you'll find a rewarding career in many aspects, including competitive wages, great benefits and job security. As well, the sense of community that comes from working long days with your team builds camaraderie and lifelong friendships. Being a volunteer firefighter is you serving your community, while still holding down your day job. Becoming a resident firefighter is a rewarding and valuable way to serve your community. When you choose to become a firefighter, you choose an honorable and satisfying career in many aspects.